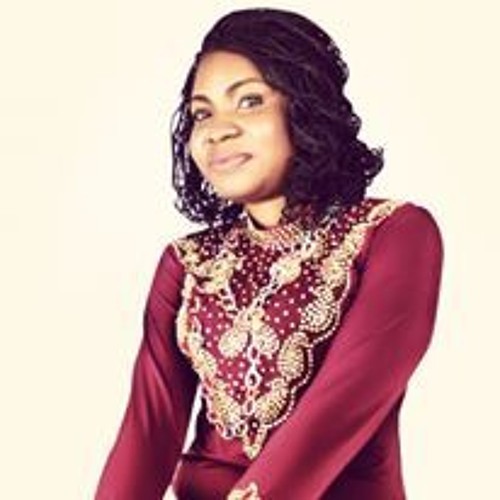 Blessing Ngozi Ebenebe Popularly Known as Blessings is a Nigerian female gospel singer, songwriter, worship leader and recording artist who started singing at a very young age. She hails from Nkanu LGA Enugu State Nigeria. Born in a family of seven where she is the last child. graduated from university of Lagos.